Conceal imperfections with the Mineral Fusion Concealer Duo. The unique duo-shade concealer delivers smooth creamy coverage in a customizable shade. It works beautifully as an under eye concealer and for spot concealing skin imperfections. 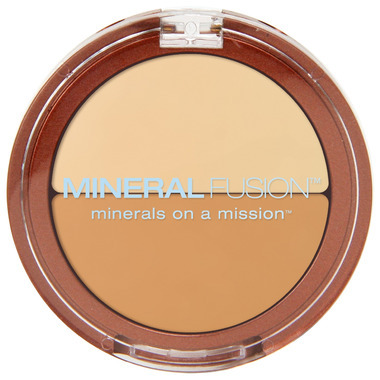 Like all of their cosmetics, Mineral Fusion Concealer is a natural, paraben free concealer, upholding our standard for Formula Purity. Contains Pycnogenol, Sea Kelp and Vitamins C & E that provide age-defying antioxidant protection, while Licorice Root soothes and calms skin. Ingredients: Caprylic/Capric Triglyceride, Euphorbia Cerifera (Candelilla) Wax, Copernicia Cerifera (Carnauba) Wax, Silica, Jojoba Esters, Butyrospermum Parkii (Shea Butter), Pinus Pinaster Bark Extract (Pycnogenol), Zinc Oxide, Stearyl Glycyrrhetinate (Licorice Root), Tocopheryl Acetate (Vitamin E), Carthamus Tinctorius (Safflower) Seed Oil, Camellia Sinensis (White Tea) Leaf Extract, Aspalathus Linearis (Rooibos Red Tea) Leaf Extract, Punica Granatum (Pomegranate) Extract, Ascorbyl Palmitate (Vitamin C), Phenoxyethanol. May Contain (+/-): Titanium Dioxide (CI 77891), Iron Oxides (CI 77491, CI 77492, CI 77499). One of the best concealers I have ever used!!! I typically wear MAC products and have tried various brands at Sephora. 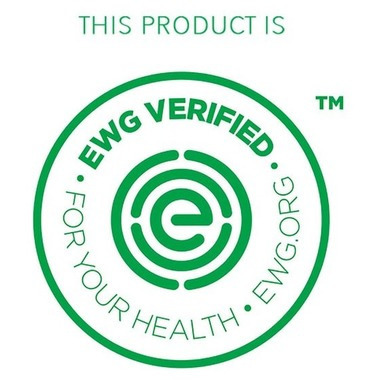 This covers much better and doesn't have any harmful chemicals!!! My mom even commented that it completely covers my under eye circles without looking cakey or heavy. I love it!!! I LOVE this concealer! I have combination skin and it stays put in my t-zone for most of the day and doesn't look dry on my cheeks. It's great for covering my large pores too. I like how they have a color combo so you can blend it for when you get a tan. I also love how it's all natural! Great stuff!